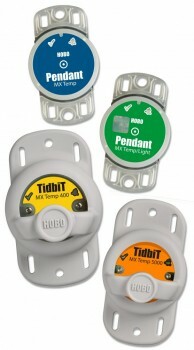 The new HOBO MX2200 Series water temperature loggers bring convenient wireless setup and download to Onset's field-proven TidbiT and Pendant water temp loggers! These new models feature the power of Bluetooth Low Energy (BLE) to deliver high-accuracy temperature measurements straight to your iOS or Android mobile device. No need to take a laptop or shuttle into the field! 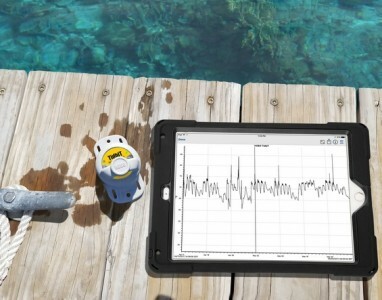 With its rugged case design, expanded memory and both temperature and temperature/light models, these loggers are ideal for measuring temperature in streams, lakes, oceans and soil environments.